Great design makes a house ‘fit for living’ and allows a family to thrive, providing areas for active play and quiet reflection. 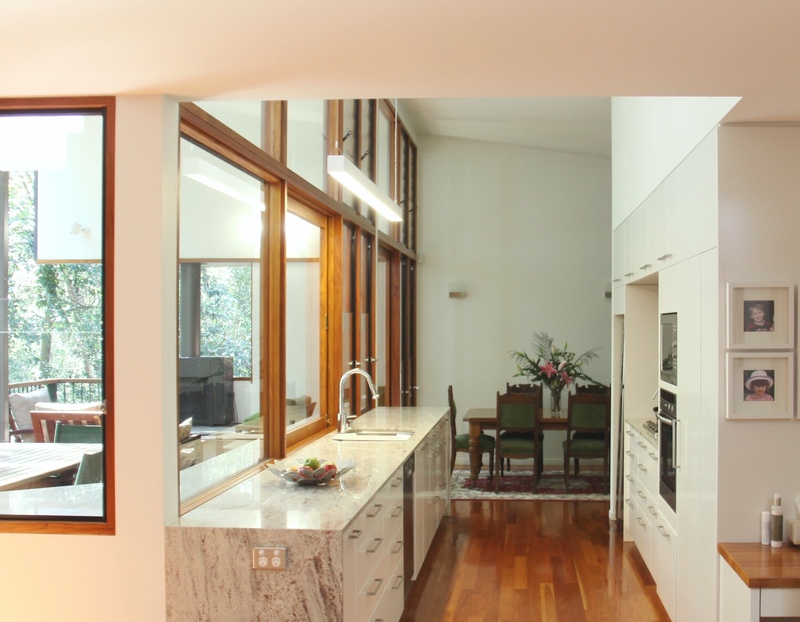 Jodie Cummins, director at Redcoop Architects knows a well-designed home can put a spring in your step when you leave in the morning and calm you when you arrive in the evening. She explains why it’s imperative in our busy lives to create a place of sanctuary at home and how to achieve it. Architects consider spatial planning of a home (and garden) not only with regard to the functional arrangement of rooms but also to the meaning and experience of the site, room or place. Variation in volume, scale and proximity of spaces inside and outside invites a range of emotional experiences that have the power to change behaviour. A tall bright space appears more dramatic if countered by a low-ceilinged, softly lit one. A large open planned living room suited to day time interactions contrasts with a snug area in the evenings. And locating natural textured materials alongside those with clean lines will offer a tactile experience that should complement your chosen colour palette. 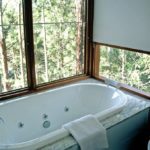 Framed window openings enhance distant or close views, encouraging visual and physical connections to the outdoors whilst providing a variation of natural lighting conditions and good ventilation. Views from within the home connect the activities of family members and those across the site are essential in creating a sense of calm and belonging even to your wider neighbourhood. Outdoor rooms can offer more protection and amenity that an open deck. They need not be large if there is continuity in the finishes from inside to out. Furniture can be shifted across flush thresholds for larger gatherings and bench seats located at the perimeter to make a space appear larger. Plants can be brought indoors. A beautiful landscape, a combination of soft and hard, provides respite from our internalised working days and entices children outdoors. It’s essential to a balanced social lifestyle, especially as we experience a loss of public and private garden space. 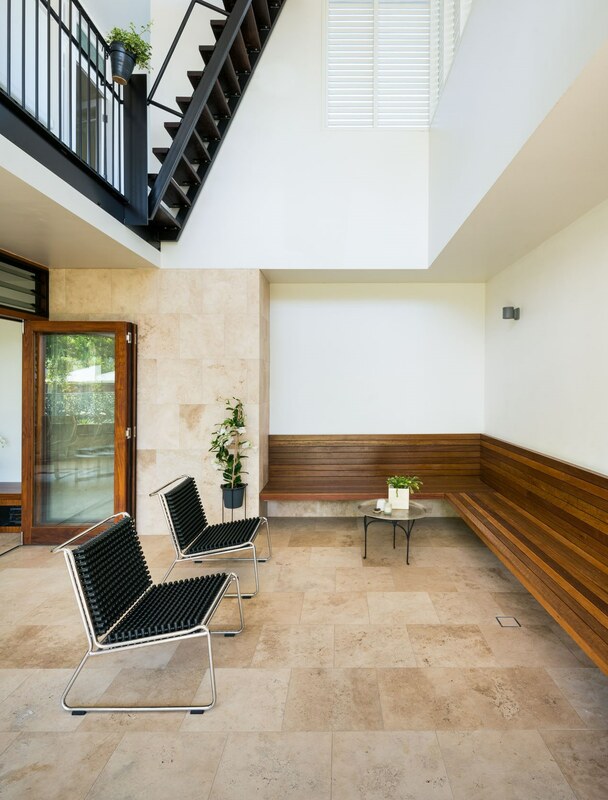 Designing a new home or renovation in South East Queensland is an opportunity to create dynamic and uplifting spaces that improve family life in the sub-tropics. Finding an experienced architect to help plan your future home is the first step in making it a reality and in making your home ‘fit for living’.